2016 Tennis calendar will start in Australia with the first grand slam of the year (Australian Open) taking place in Melbourne Australia. We are a month away from the big event and this is the time of the year when we start revealing outfit and dresses of both male and female tennis stars. 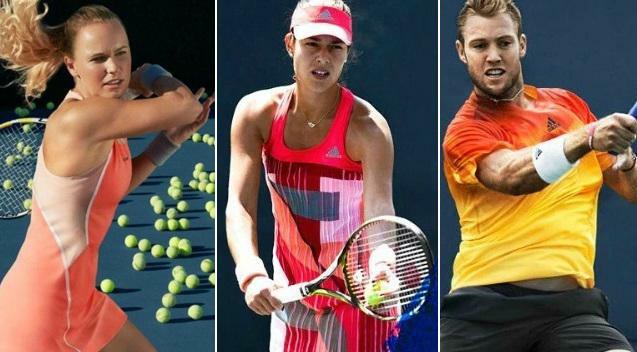 Adidas has already revealed outfits of their two high profile players in Simona Halep, Ana Ivanovic and Caroline Wozniacki. While Nike will reveal couple of weeks ahead of the schedule start of 2016 Australian Open. 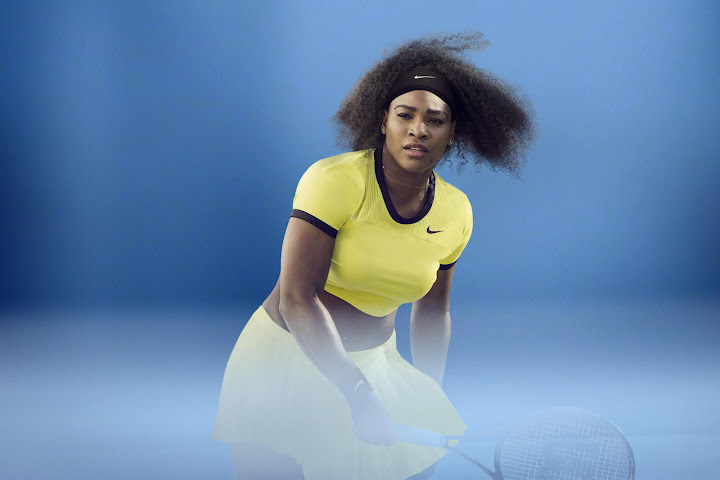 Nike has come up with crop top yellow design for Sarena Williams in the Australia Open 2016. The crop top will be yellow with black application on the collar and sleeve cuffs. It will be all out yellow for Serena as skirt and shoes are both yellow. (although she can also use white skirt). 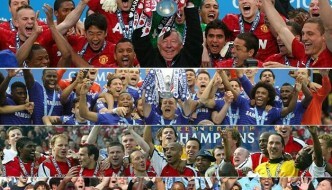 Ana Ivanovic’s australian open dress has been revealed officially and this is what it looks like. 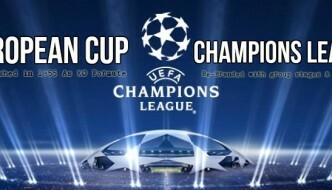 Not too sure about the design overall but Ivanovic can make look anything better. 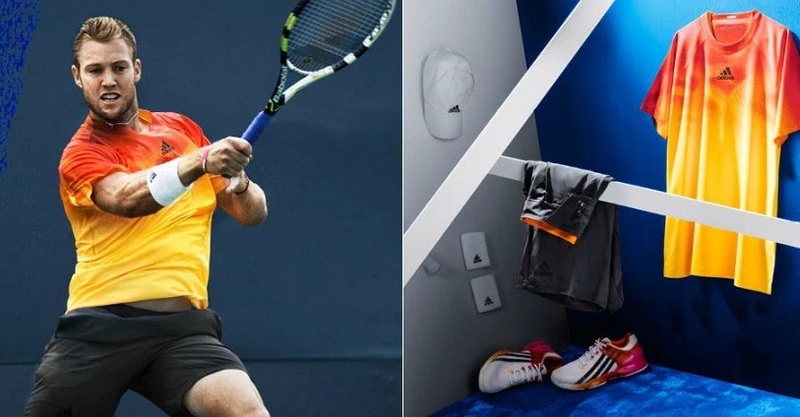 Caroline Wozniacki will wearing this dress in the australian open 2016 designed by Stella McCartney for Adidas’s Barricade series for 2016 tennis season. Nike produced a simple yet powerful design for Eugenie Bouchard in the Australia open. 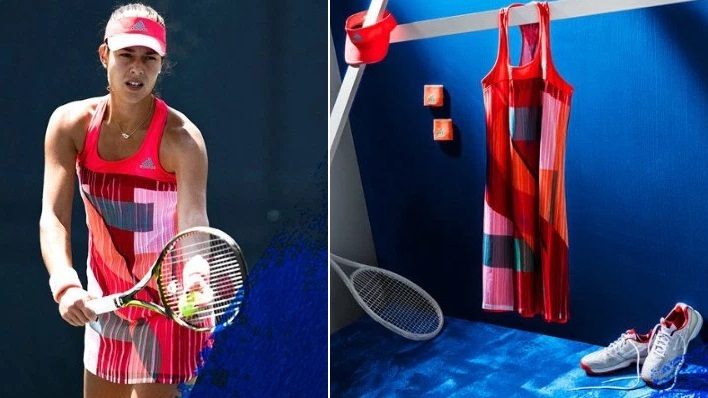 She will be wearing Nike’s “NikeCourt premium slam dress” which comes in Ombre stripes. This is not confirmed but according to many sources this will be Maria Sharapova’s Australian open 2016 outfit. We will update when Nike will officially reveal the dress. Andy Murray will be wearing sleeveless white shirt produced by his new kit supplier “under armour” while the shorts will be black. Djokovic will be wearing this dress for the upcoming Australian Open 2016. 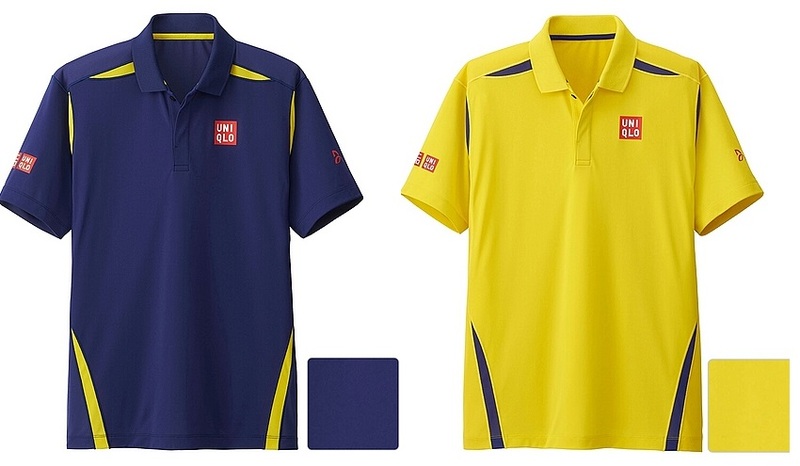 Uniqlo designed two colour kits for Djokovic blue and alternative yellow. 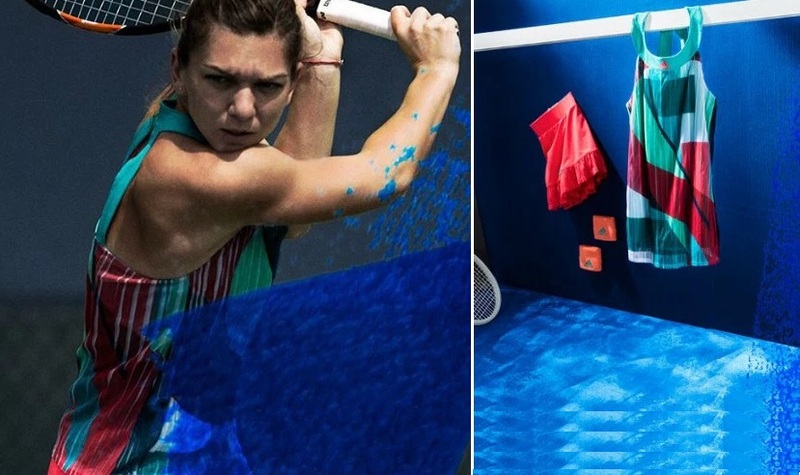 Adidas also revealed the official dress for Simona Halep for the Australian Open 2016 and it come with different shades o green and red. French tennis sar Jo-Wilfried Tsonga’s Australian Open 2016 dress is also revealed by Nike and it features green as main colour with dark blue application. 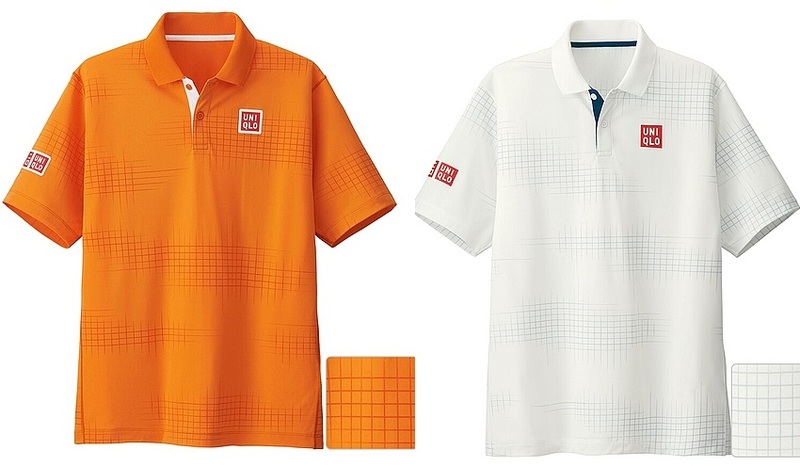 Highly rated America star Jack Sock’s Australian Open 2016 dress features bright orange and shades of red with dark grey shorts making it a superb dress. 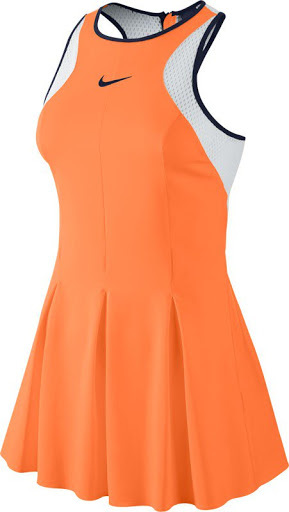 This is the rumoured Rafa Nadal dress for the upcoming Australian Open 2016. 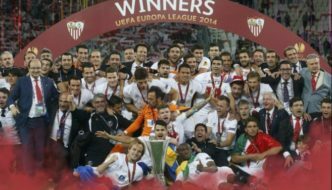 It features yellow/white colour combination with white shorts. 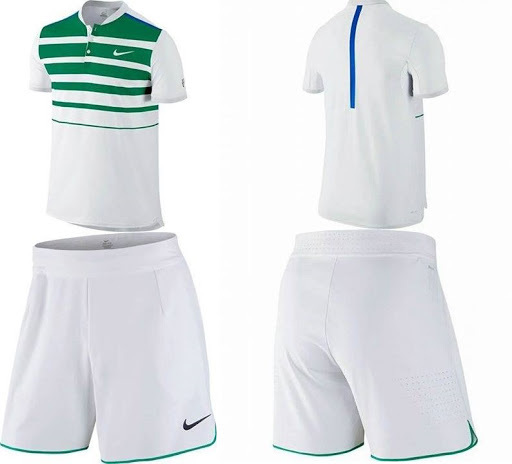 Roger Federer’s will be hoping to win his 18th grand slam and he will be doing it in the following Nike dress which features green horizental stripes on the white based shirt. The shorts will be white with green outline.